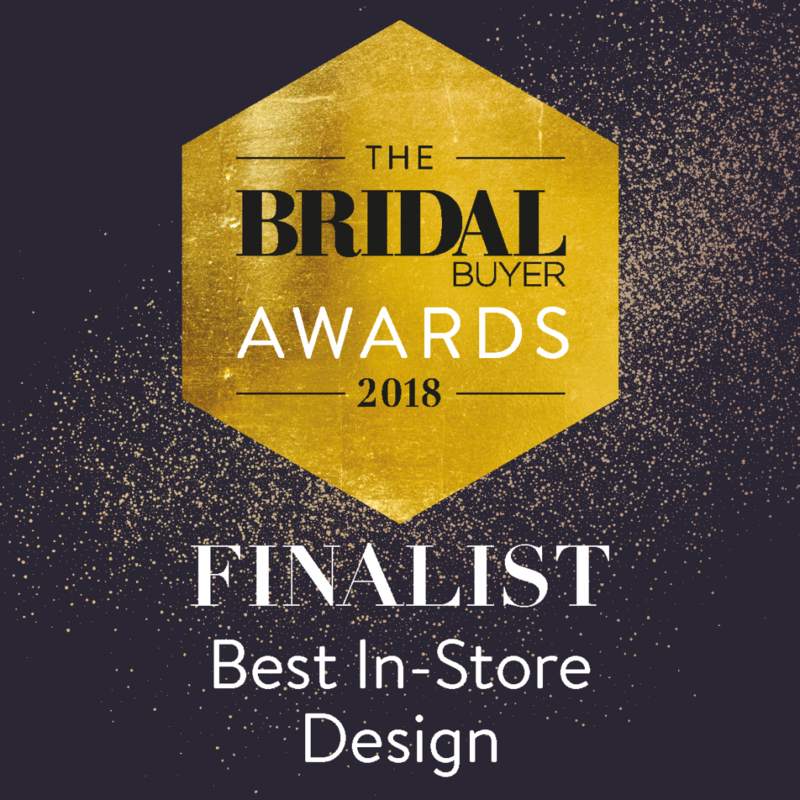 ‘Best In-Store Design’ and ‘Retailer Website Of The Year’. 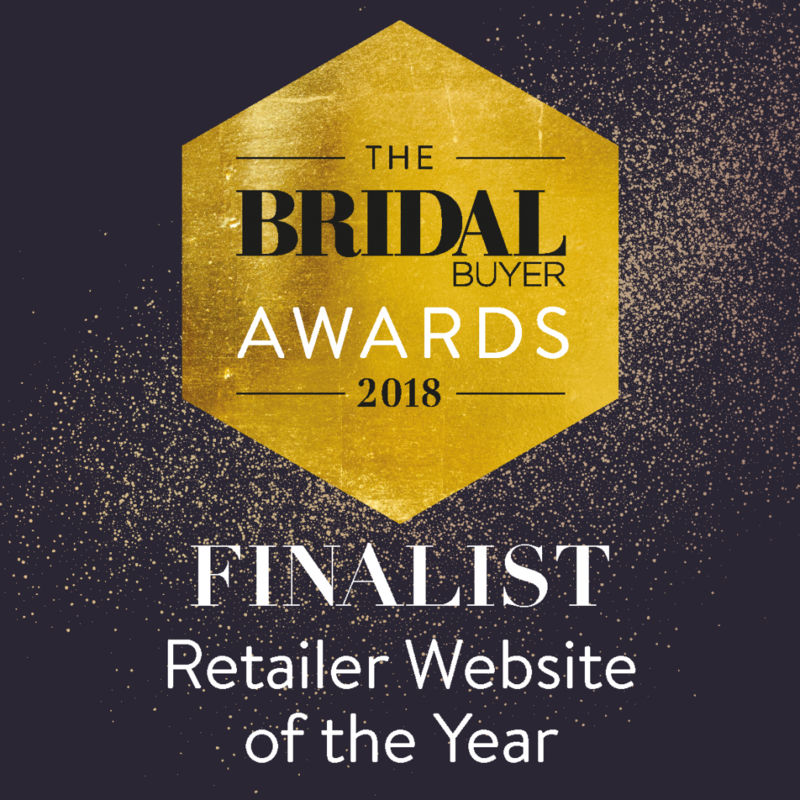 We were absolutely delighted and shocked to be shortlisted for both awards and to get the recognition is just fantastic. From around 2500 entries to just 5 finalists really made us feel proud! 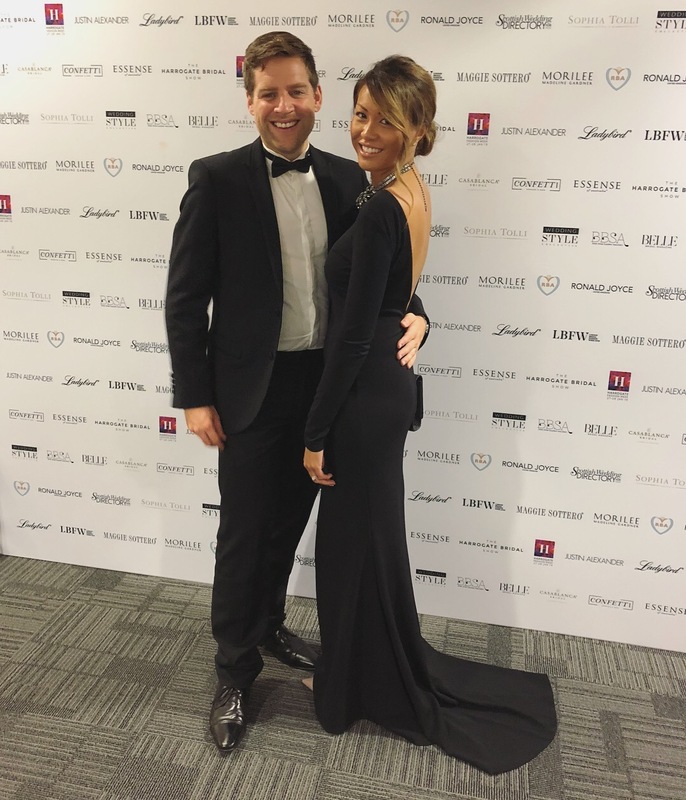 Unfortunately on this occasion we didn’t win however it didn’t phase us because getting so far with national awards was an achievement in itself… and to lose to Ian Stuart for Best In-Store Design really was another achievement in itself as his store is absolutely amazing! 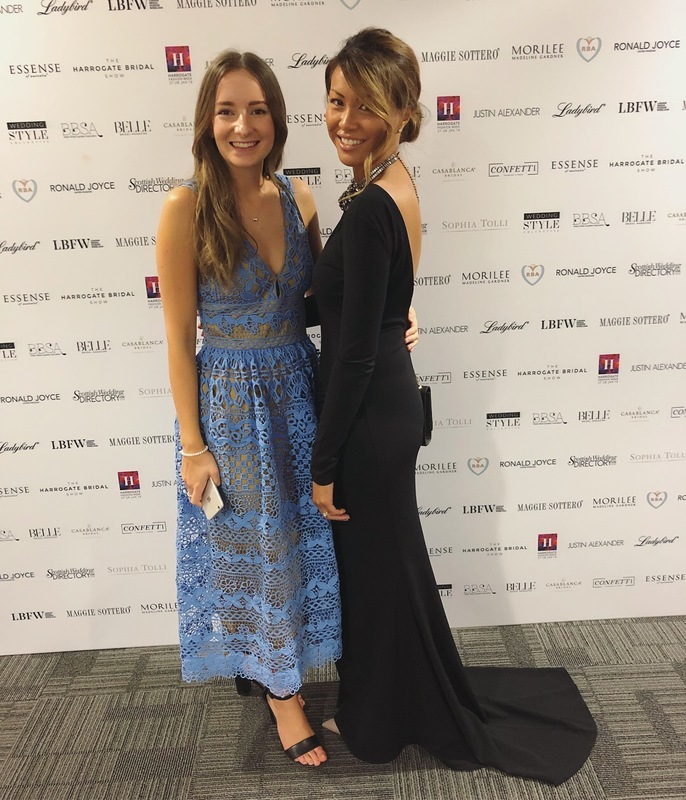 We had a lovely night though and it was nice to catch up with members of the wedding industry. Who knows what next year will bring…!